HANNOVER MESSE is the world’s leading trade fair for industrial technology and the Home of Industrial Pioneers. From research and development, industrial automation, IT, industrial supply, production technologies and services to energy and mobility technologies – can be found in Hannover. 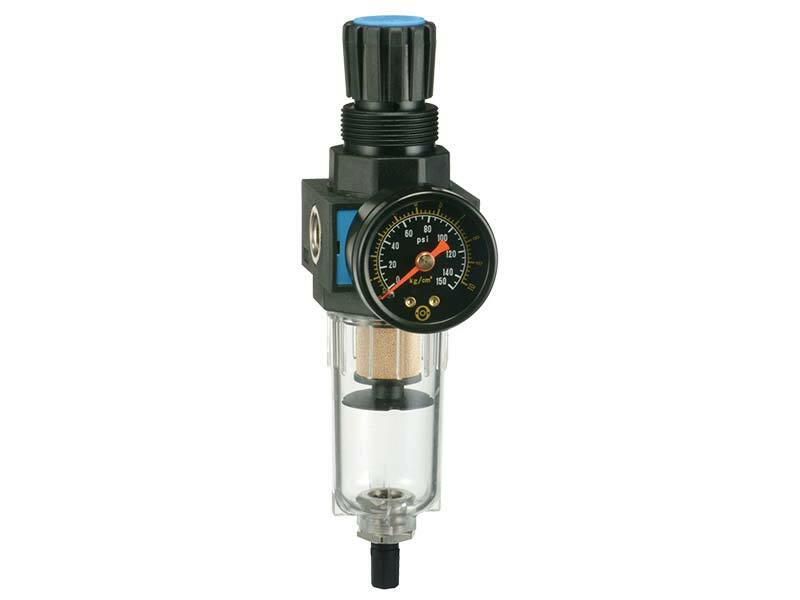 Shako is one of the world leading manufacturers of combination sets of filter/regulator lubricator and air treatment equipment for the compressed air industry. 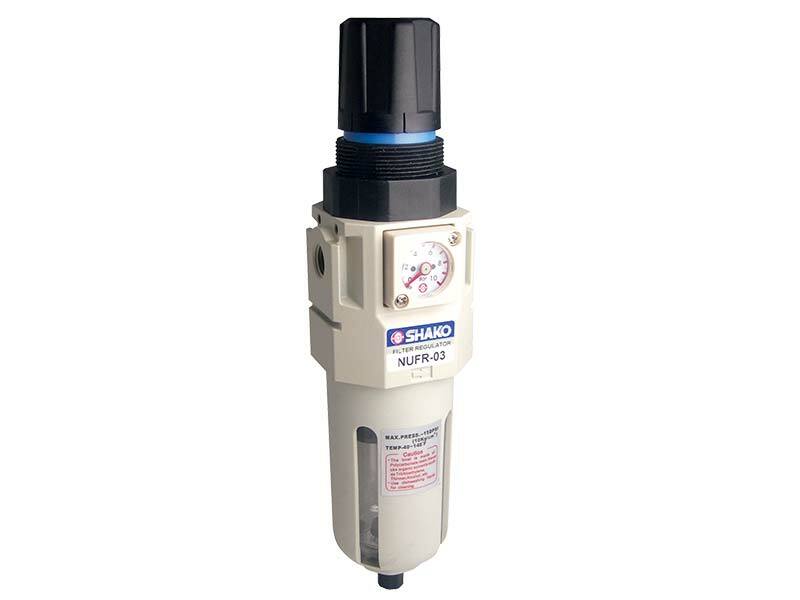 Shako offer a full portfolio of pneumatic control equipment ranging from 1/4, 3/8, 1/2, 3/4,1" standard series FRL's, high pressure 316 stainless steel FRL, precision F+R+L's, miniature FRL and miniature stainless steel filter regulator lubricator combination sets of air preparation equipment. 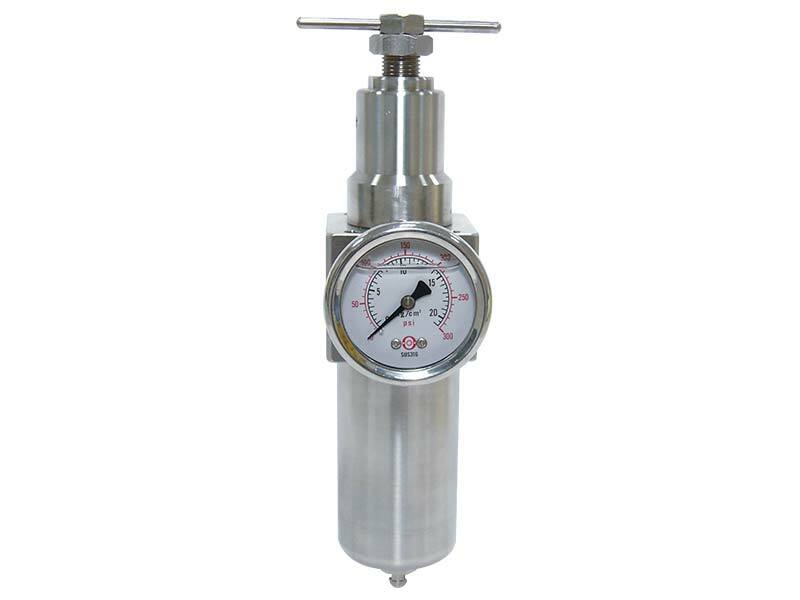 In most instances clients may choose from a wide range of options such as filter element PE, Sintered Bronze or Stainless steel with either 5 or 40 micron filters, relieving or non relieving design, bowl's either polycarbonate, aluminium or acid and alkali resistant materials with or without bowl viewers or guards including drain options such as manual drain, semi automatic drain or fully automatic drain. 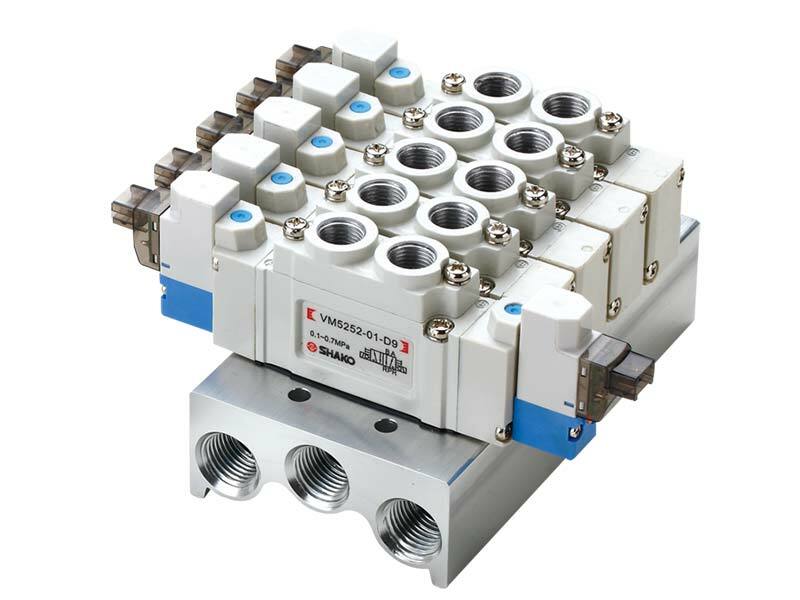 Shako 30 years manufacturing excellence and achieved worldwide success in more than 30 countries, a complete portfolio of 2/2 solenoid valves for water, oil, vacuum, steam, high pressure 50 bar, acid or alkali and 3/2, 5/2 and 5/3 way pneumatic single and double acting solenoid valves each solenoid valve being manufactured to the highest standard in terms of material, manufacturing and quality control processes with options for 100% duty rated DIN43650, flying lead wire, ATEX EExmIIT4 and ATEX CSA and UL approved solenoid coils across most voltages from stock. 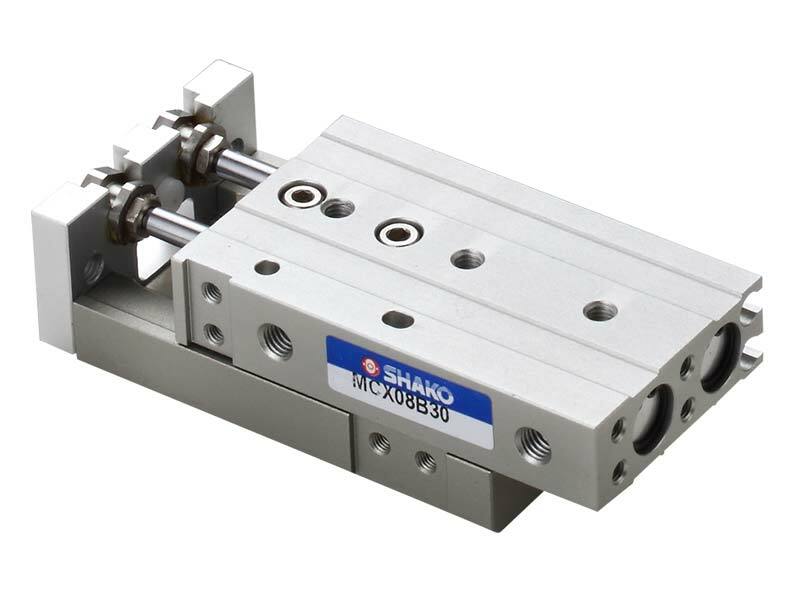 Shako has dedicated and total commitment to manufacture of the best quality and wide range of ISO6430, ISO6431 and ISO6432 pneumatic cylinders including compact slide cylinders, double rod pneumatic cylinders, double rod pneumatic slide cylinders, free mounted air cylinders, miniature cylinders, air guide cylinders, JIG cylinders, Mini air chucks, PIN cylinders, pneumatic rotary cylinders, rodless air cylinders, rodless magnetic cylinders, 3 rod pneumatic cylinders and repair kits to suit any air cylinder application. Shako is a worldwide established and trusted brand in more than 30 countries, with over 25 years experience and proven track record behind the Shako Brand Guarantee. 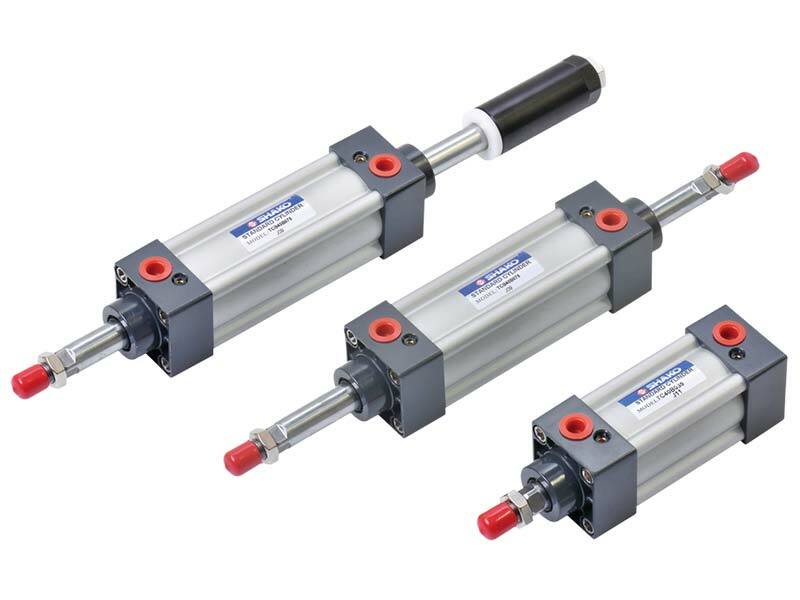 Shako continue to develop new pneumatic air cylinders with accelerated Research and Developments programs to support OEM and ODM projects with strong price support for volume users. 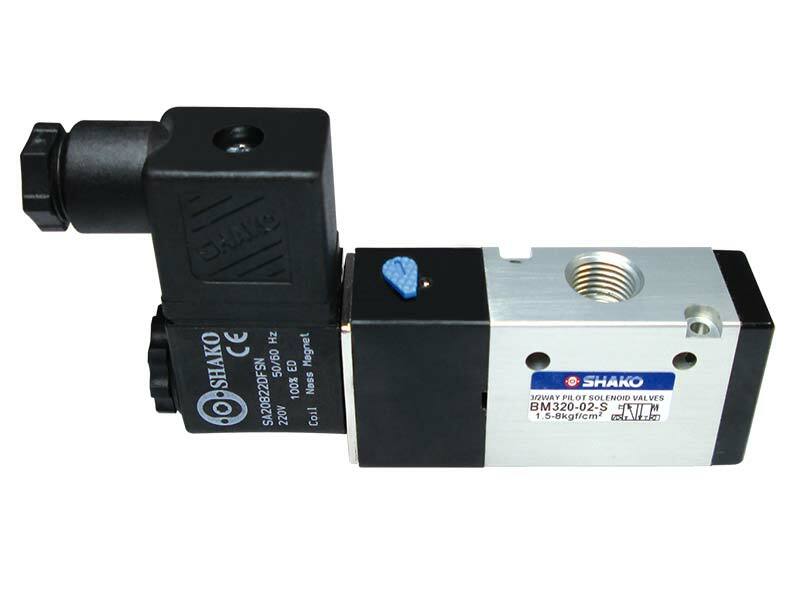 SHAKO is now Taiwan’s famous solenoid valve manufacturer for 2 way solenoid valve, we has a full range of two way solenoid valve including water solenoid valve, high pressure solenoid valve and other control valves. 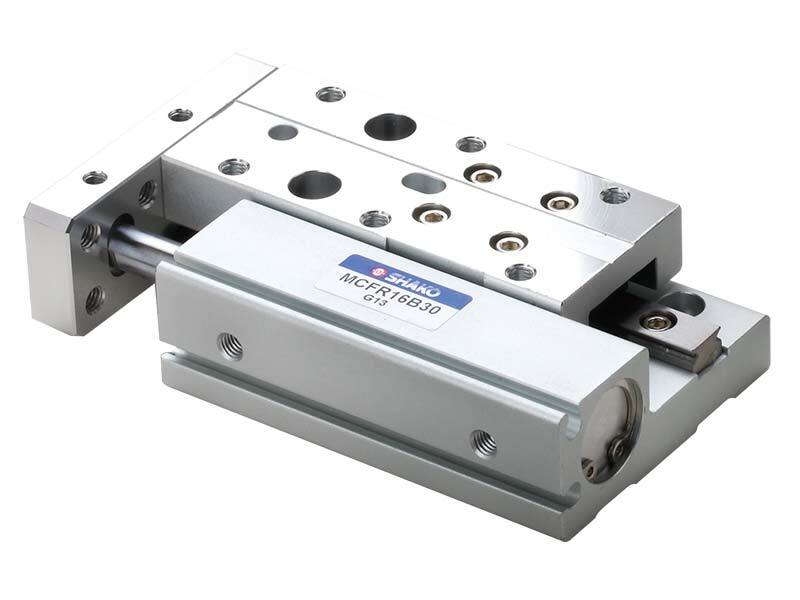 The structure of 2 way solenoid valve generally is divided into direct acting solenoid valve and pilot operated solenoid valve. 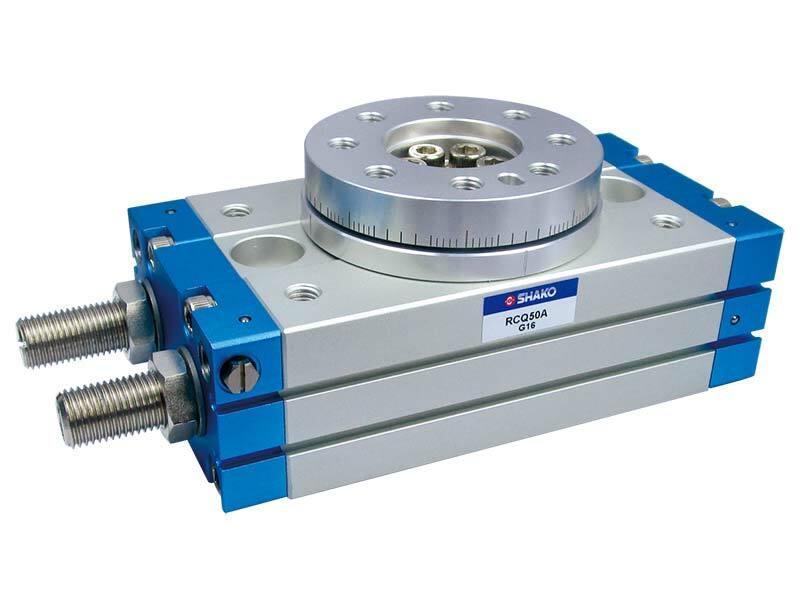 The media available for 2 way solenoid valves are various, which include air, water, steam, gases, mineral oil, gear oil, engine oil, fuel oil, gasoline, diesel etc. 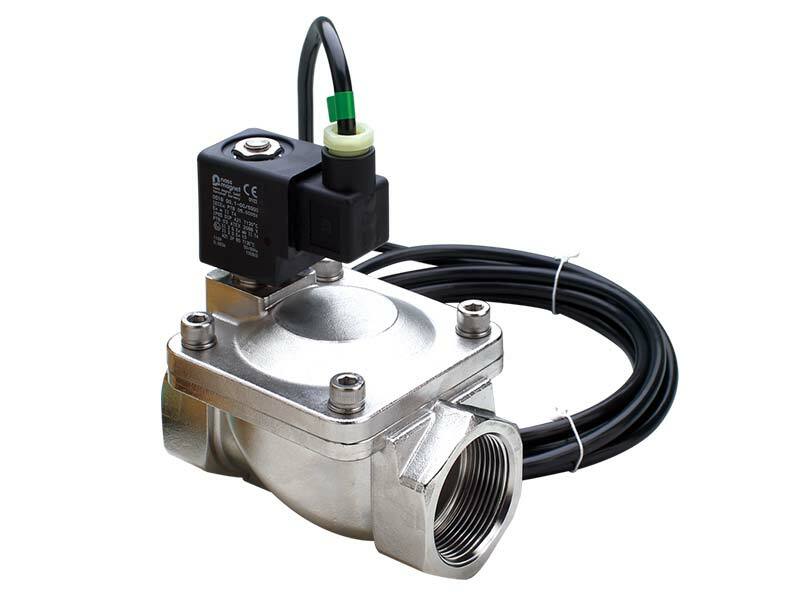 SHAKO full stainless steel series SPU220A and SPU225A solenoid valve have also passed the CE and ATEX explosion proof certification that proves Shako product quality has reached the highest standard. 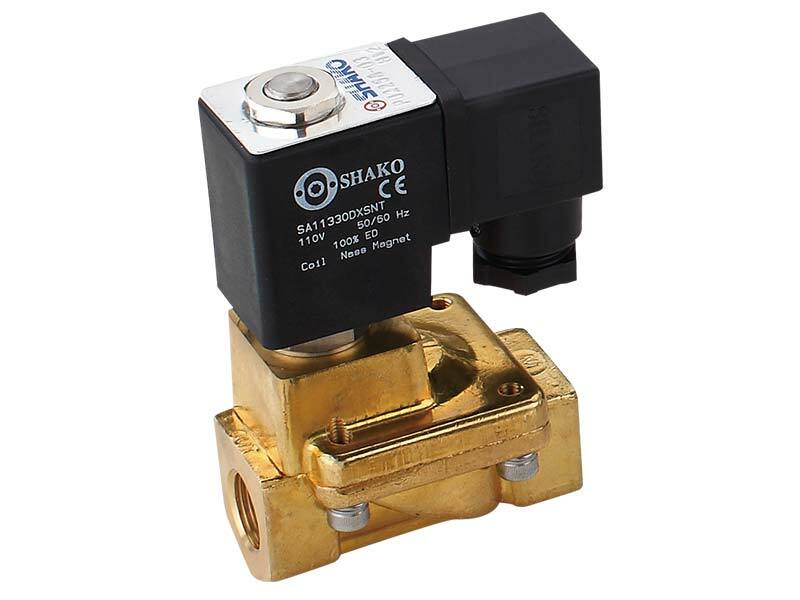 SHAKO as a worldwide leading solenoid valve supplier and control valve manufacturer, we not only satisfy current achievement but also keep pursuing diverse solutions for different application from customers. 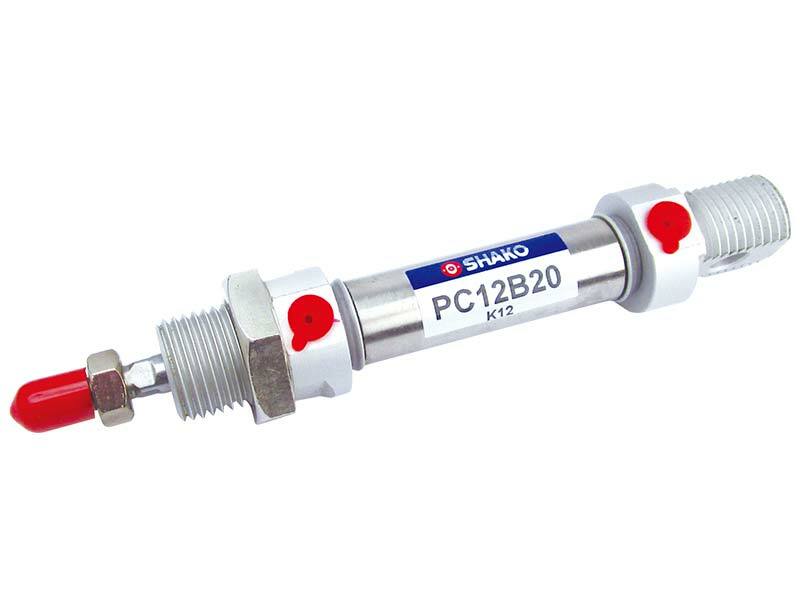 We believe SHAKO two way solenoid valve series is your best helper in the field of control valve.